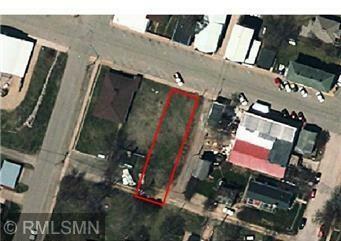 Commercial lot conveniently located in the heart of Pepin with great views of Lake Pepin. Many building opportunities. Available Utilities: Electric, City Water, City Sewer, Telephone, Cable T.v.